Floating is about everything that you won’t be doing. You won’t be fighting gravity, likely for your first time. The water is kept at body temperature, which means you lose track of where you body ends and the water begins. Your ears stay just above the water and the tanks are insulated against sound; noise doesn’t reach you. After you shut the door and turn off the light, you float in total darkness. The outside world is gone and amazing things happen, simply because there is no external stimuli for your brain to process. It turns out that when you’re not fighting gravity or constantly taking in information, your body has a lot of extra resources at its disposal. Your mind is free to mull things over without distraction, your brain pumps out dopamine and endorphins and your body gets to rest, de-stress and heal. It’s likely the most relaxing thing you’ve ever experienced. Schedule your float online. 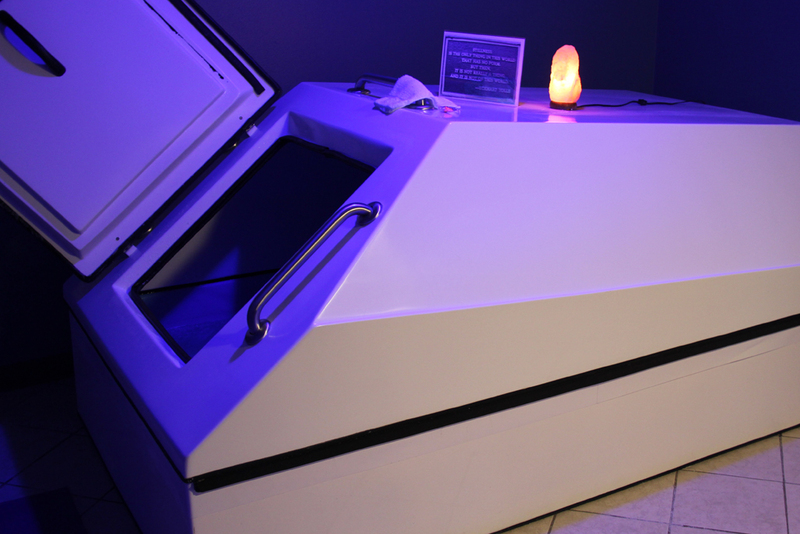 Arrive 15 minutes prior to your first float, we’ll cover the basics and answer any questions. You’ll be showed to your private room, where you will shower and put in earplugs and step into the float tank. Close the door behind you and turn off the lights when you’re ready. Relax by focusing on your breath and float. You may or may not fall asleep, don’t worry either way. 75 minutes goes faster than you think! With a few minutes left in your float, music fades in, easing you out of your float. Turn on the lights and step out. Rinse off in the shower, get dressed and bask in your post-float glow! Other than experiencing total, pure relaxation due to the stimulant-free environment, many people who frequently float report that floatation therapy aids in the reduction of chronic pain, relieves stress and improves creativity. No! Even if you fall asleep due to the deep relaxation you experience, the water is buoyant with 950 pounds of Epsom Salt, so you will stay afloat. Yes! There is a position that you can float in that will relieve all of the weight of the baby off of the mother’s body. If you are in you third trimester, or have any concerns, please consult with your doctor before coming in. Will the salt make me dehydrated? Nope, your skin doesn’t even prune. You do absorb a lot of magnesium from the Epsom salt, which has many proven benefits. Nope, just yourself. Towels, robes, ear plugs and everything else you need is provided. We recommend eating a light meal prior and abstaining from caffeine or alcohol prior to your float. The water is fully filtered 3 times between each float, passing through a 10 micron filter and a brominator so the water and tank is clean for each floater. 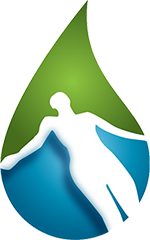 Floatation therapy has been gaining popularity over the past 50 years and has been thoroughly researched and enjoyed across the world. Being in the tanks is more like floating in outer space than being in a small room. You are always in control of your environment, and even people with severe claustrophobia have reported having no problems with their time in the tank. If you do, you can always end your float early. How long can I float? Our floats are scheduled for 75 minutes, but you can end your float at any time. There are no latches or doors on the tanks, so it’s entirely up to you. Absolutely. While you can’t float together, we’d be happy to let them tour the facility and set them up with a float. Honestly, no. Unlike prescription medications and other alternative therapies, floating is completely safe. After all, it’s just you and salt water – that’s it. Contact us if you still have questions, or schedule your float and we'll walk you through everything.